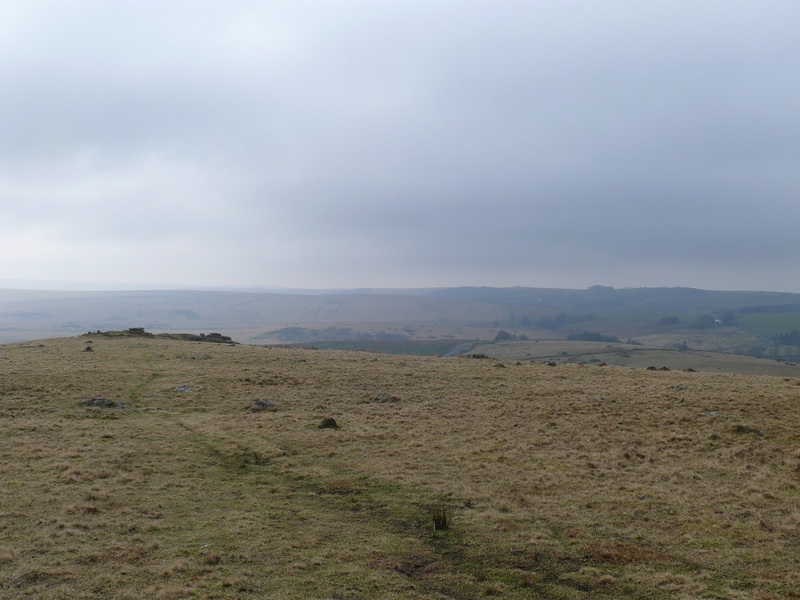 Crockern Tor is an unassuming tor in looks, however it holds a past that few others can match. Crockern Tor was the site of the old Devonshire Stannary Parliament from the 14th century until the middle 18th century. The four stannary areas of Ashburton, Chagford, Tavistock and Plympton would meet here to discuss stannary law, tinworks, mills and petitions. 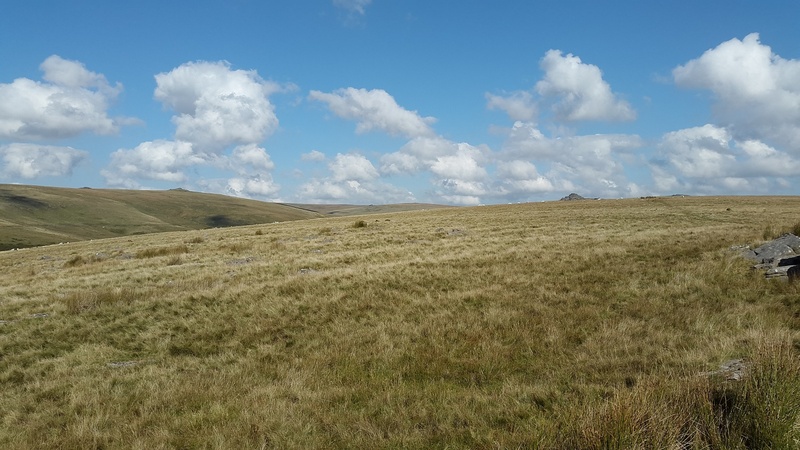 Sir Walter Raleigh was Lord Warden of the court for many years holding a meeting in 1600 at Crockern Tor which sits in the middle of Dartmoor between each of the 4 stannaries. 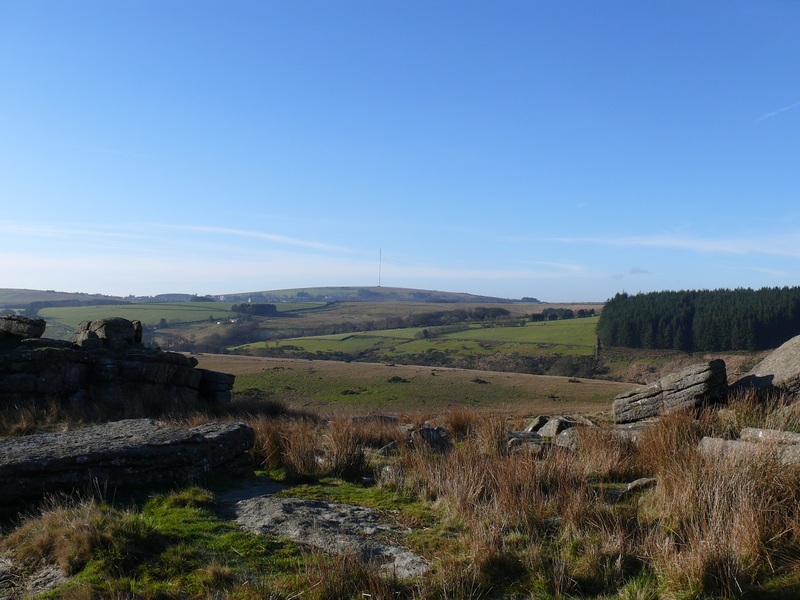 The views from this tor are pretty good with Princetown and North Hessary Tor standing proud in the near distance. 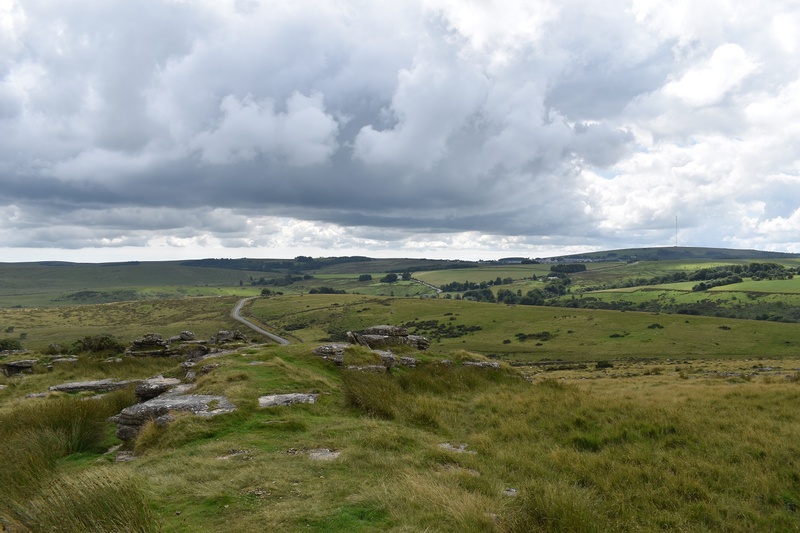 Better views can be found however along the ridge that leads to Longaford Tor and also to the south east to Ryders Hill. 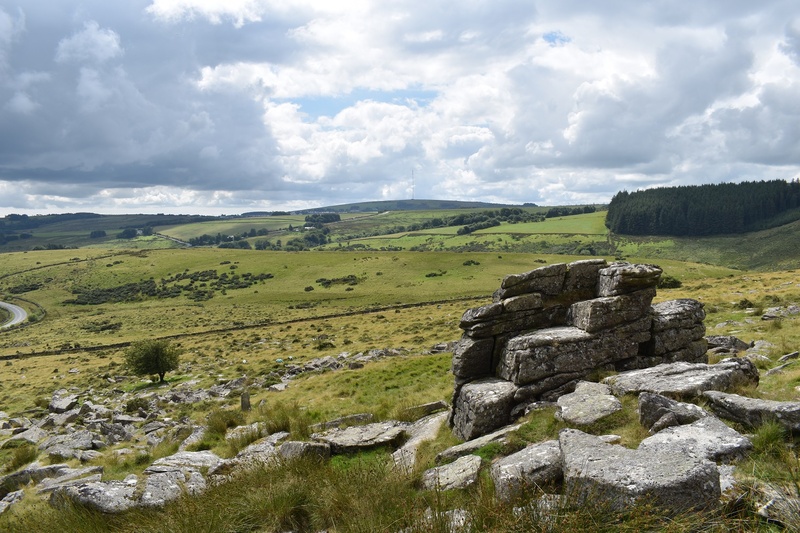 On the tor sits the old parliament seat, which is an arrangement of rocks forming a seat. 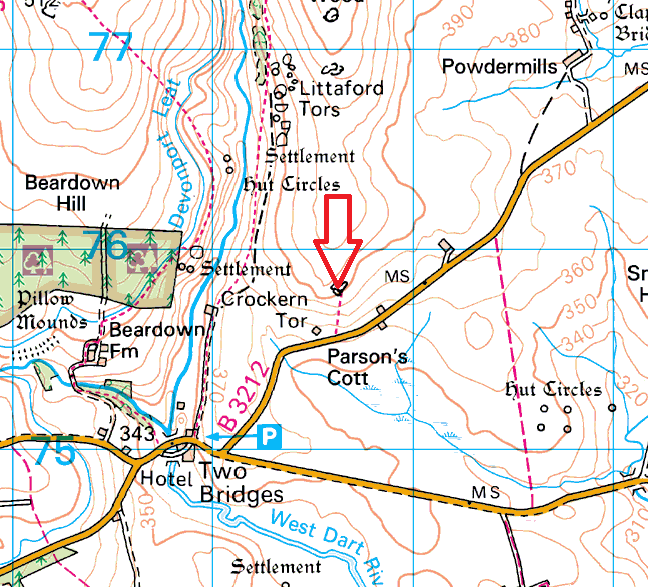 The easiest place to park for Crockern Tor is either in the free car park at Two Bridges or roadside along the B3212 to Postbridge. 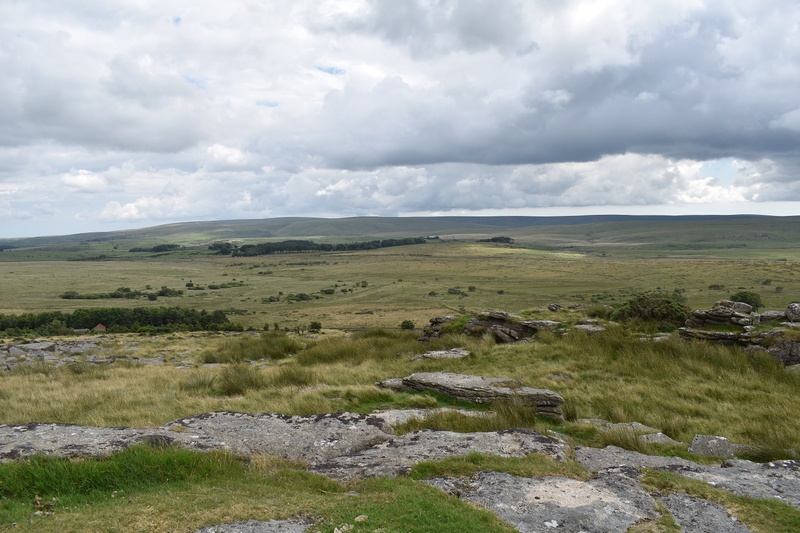 Crockern Tor is not in a military firing range.